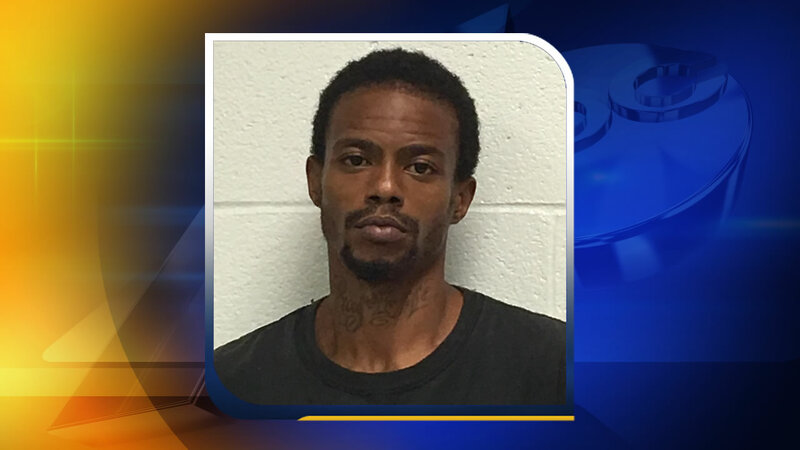 ROCKY MOUNT, North Carolina (WTVD) -- The Nash County Sheriff's Office has charged a man with murder in the death of a missing woman. During the follow-up, Rocky Mount Police found a vehicle associated with the missing person's case. The vehicle was found abandoned in the parking lot of 1701 Sunset Avenue in Rocky Mount. Investigators worked throughout the day on the case and discovered Townsend's body in a wooded area off Highway 64 and North Old Franklin Road in the Momeyer community. The sheriff's office said Tuesday it has charged 26-year-old Shantonio Lucas with first-degree murder. He's being held without bond. The case remains under investigation. Anyone with information related to this incident is asked to please call the Nash County Sheriff's Office at (252) 459-1510.